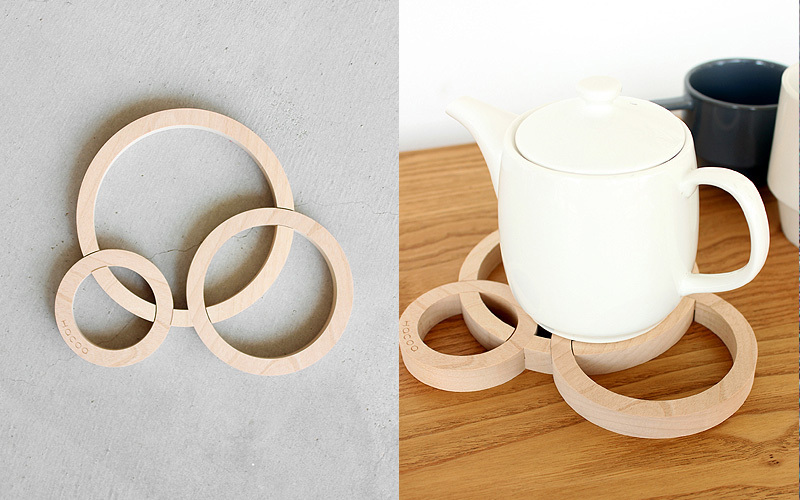 This pot stand consists of a trio of rings in graduated sizes assembled to rest on each other. By taking apart and rearranging them, it can be adjusted to your pot size. 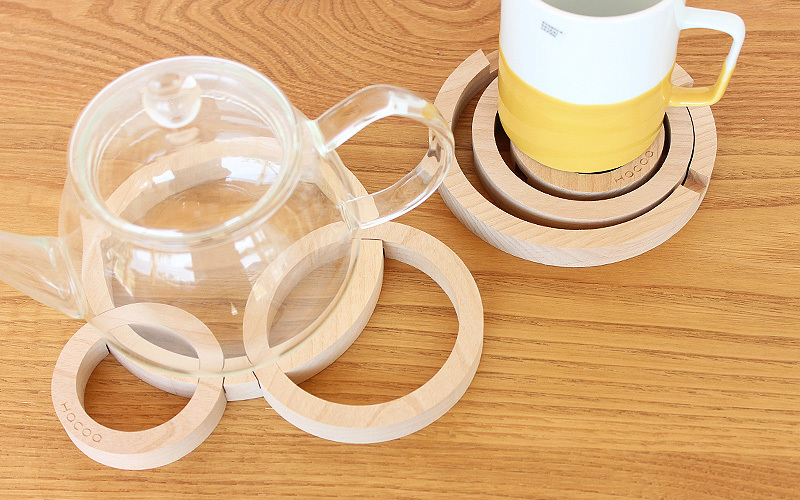 For compact storage, place rings inside of one another. Enjoy handling them as you are playing quoits.